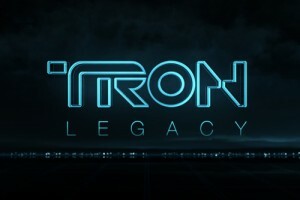 Throughout December I was inundated with all manner of media related to Disney’s TRON: Legacy, the sequel to the 1982 classic TRON. This is ok, I’m a fan, but there was so much TRON in my life all month it would be wrong not to mention it here. Seeing the movie was just the tip of the iceberg. There’s also music, comic books and video games of all kinds, which is appropriate since the original TRON Arcade game may have actually been more popular than the first movie. 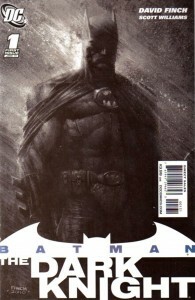 After a lot of hype and a lot delays, DC Comics’ newest Bat-title, Batman: The Dark Knight, arrived at comic book stores yesterday. 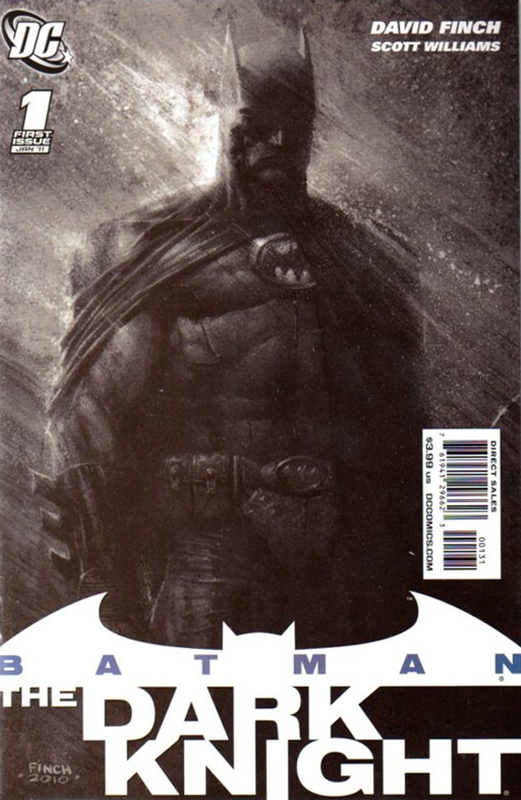 Helmed by artist, David Finch, this title is the latest in a string of Batman books written by creators better known for drawing comics than writing them. In some ways, it’s reminiscent of the debut of Image Comics almost twenty years ago. As you’ll see, it isn’t a bad thing in this case, but it’s a rather bold direction for the publisher to take with their flagship character. Of course I couldn’t resist making Orange Lantern Christmas Cookies when Kevin mentioned them in his recent post. Let this be my warning to you. Resist the temptation. We turned the recipe into an MLD group project and I think the consensus was they were not a recipe to be made again. But hey, we are a group of REALLY picky eaters. 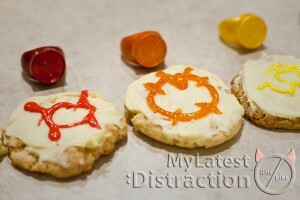 Maybe it is just me, but this incredibly easy cookie recipe is not for everyone. I love sweet stuff, and these were just gross. Alright, maybe it was just me… Kevin and Pete didn’t think they were so bad. Pregnancy broke my taste buds a bit. This article has been planned since shortly after MLD ran the State of the X-Men piece back in November. 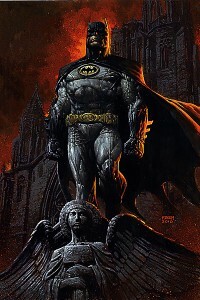 The delay in the post has been directly tied to the delay in DC Comics publishing their second new high profile Batman title, David Finch’s Batman: The Dark Knight, which was originally due to ship November 24. Well Batman: The Dark Knight #1 is supposedly shipping this week (though I’ll believe it when I see it), so this seems like as good a time as any to assess the state of the Batmen Family. 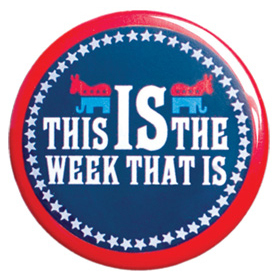 If you’ve ever wanted to go up to NYC to see The Daily Show, but couldn’t, for whatever reason, I’ve got the next best thing: 1812 Productions’ This Is The Week That Is, running through Friday, 12/31/10 at Philadelphia’s Plays and Players Theater.